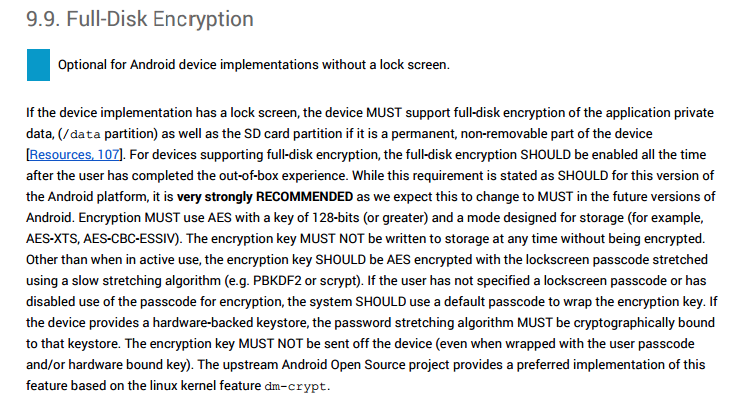 Google seems to have backed off of its requirement for full-disk encryption on new devices running Android 5.0 “Lollipop” and higher. No announcement was made to bring this news to light, but the folks at Ars Technica noticed a change that was made to the final Android 5.0 hardware requirements that were finalized on January 11, 2015. The final agreement adjusts the verbiage to out-of-the-box full-disk encryption as “very strongly recommended” instead of “required,” which it was when the document was first posted back in September 2014. Google hasn’t said why they softened their stance on encryption for new devices, but you have to imagine it could have something to do with the backlash that ensued after Nexus 6 and Nexus 9 owners complained of performance issues, all of which was blamed on the encryption for slowing read and write disk speeds. 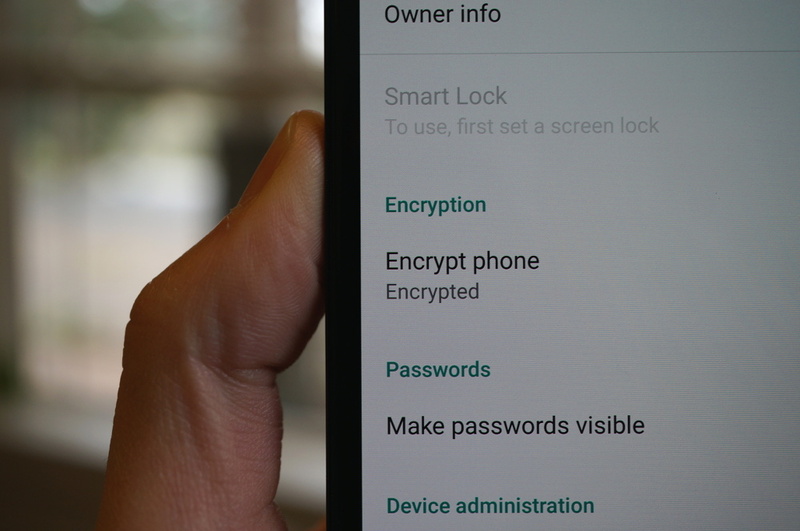 Keep in mind that even though Google is no longer requiring encryption be turned on by default in new devices running Lollipop, they are “very strongly” recommending and also mention that manufacturers “should” turn it on. Google also notes that they expect to change this to “must” in future versions of Android. Now, if they would only allow it to be turned off on the Nexus 6, we would really be in business. Update: Google confirmed that the change was made because some partner devices were experiencing performance issues.